Unfortunately, I'm behind the train on this one. I normally try to be in front of them. Blizzard recently announced an HD remaster of Brood War. This was particularly exciting to me as Brood War was the first video game I ever played and one of my favorite games of all time. Perhaps not surprisingly, it was my first hacking target as well. For the longest time, my motivation for learning to hack was to display text on top of Brood War. We all have our muses - mine are just worse than yours. 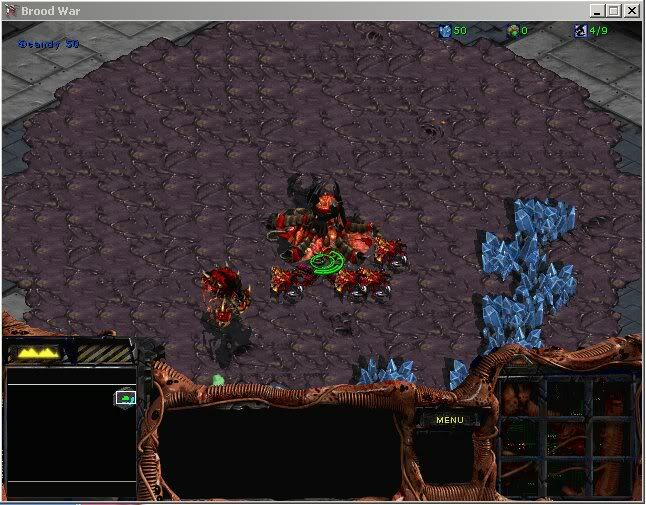 In the spirit of Blizzard's remaster, I recently took the time to collect, comment, and publish a bunch of older hacks I made for Brood War onto github. Included are an in-game clock, a drag-and-drop gui, a basic mineral changer, a stathack, and a PoC of displaying text on the screen. In a similar vein, I recently published a maphack I made for WC3, which uses a technique that can be applied to BW, here.